Today the fitness industry has become a $20 Billion dollar industry and is showing no signs of slowing down. Personal Fitness Training is one of the 10 fastest-growing career fields. 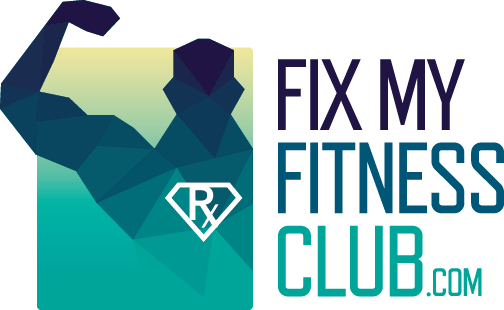 Since 1987, the population of frequent health club attendees soared by more than 268 percent to 18.4 million in 2007. To say that most Americans are concerned about their weight is an understatement. We spend more than $50 billion per year feeding that obsession. The U.S. Bureau of Labor Statistics reports that fitness and personal trainer careers are among the fastest-growing careers through 2014 due to an increasing number of people who spend more time and money on fitness and more businesses recognizing the benefits of health and fitness programs. Most trainers are more concerned with certifications, than application. The attitude is “just getting that piece of paper”, and that makes them feel more qualified. Only one out of 1000 Personal Trainers are uncommon and have a revenue stream over 50,000 annually. Fit-Pro’s are the most requested Personal Trainers in the industry, and create revenue streams over and above all other trainers.